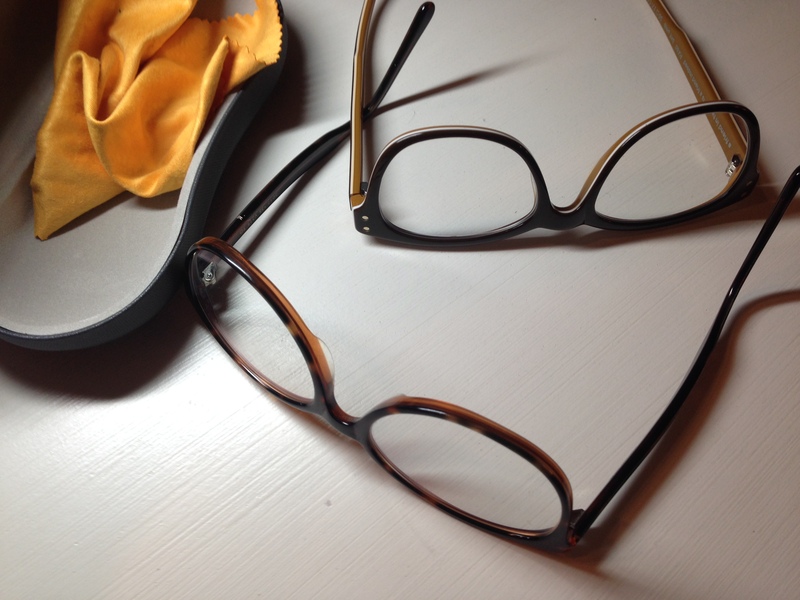 No more progressive lenses, I’m switching between readers and distance glasses. Have you ever wanted to dance at a doctor’s office? Kiss and hug your doctor? Weep for joy with thanks and gratitude at your doctor’s office? Inside I wanted to, recently, but I could tell by Dr. Romero’s reserved demeanor that I should keep the displays of emotion to a minimum. I simply ended with, “Tell your wife to give you a big hug and kiss.” My happiness was because the doctor gave me a clear and concise explanation for the double-vision and migraines that have been troubling me for the past couple of years. I had a micro-vascular stroke during a severe migraine at that point in time (2.5 years ago) and it caused a palsy in the oblique muscle of my eye, resulting in double vision. Eureka! It all made sense now…. In more simple terms, a killer migraine caused a “short” in the nerve that goes to my eye muscle, causing it not to work properly, so that I now have double vision. That causes a vicious cycle of more migraines and other complications. I’m pretty happy with this news. It doesn’t really change the circumstances, but it does affirm what I’ve been telling doctors and everyone who will listen for quite a while now. My takeaway…we know our own body better than anyone. Except for our Maker. And boy, are we wonderfully and intricately woven together! Walk by faith, not by sight. These words have a more profound meaning than ever before to me, because without my glasses, I see everything double! Even with my glasses, my eyes fatigue very easily and sometimes I can only do half of what I’d planned in a day. That used to really frustrate me and make me so mad. Kicking and screaming mad inside. Feeling sorry for myself mad. Recently walk by faith, not by sight means when I don’t have sight, quite literally, because of fatigued eyes, I must rest. Rest can be active, you know. That’s something I’m learning. When I am not sleepy at all and it’s only 1:00pm in the afternoon, but my eyes must rest, I am forced to close them. I have choices in that moment. I can be really frustrated at my situation, and obsess on what I’m not able to do at that time, or I can simply take the time to be still.